Minerals keep all the bones of the body strong. Calcium, zinc, iron and potassium are among the basic minerals needed by the body. The essential minerals that the body should always have plenty of include zinc, calcium, selenium, copper, magnesium, iron, phosphorus and potassium. Sodium was not factored in as sodium should be avoided or lessened in the diet. Also, iodine was not included since iodine is dependent on the real quality of the soil. Foods high in minerals are nuts, beans, dark leafy vegetables, fish, seeds, mushroom, shellfish, whole grains, beef and lamb, dairy products that are low in fat, whole grains, cheese and dried fruits, as well as tofu and avocados. Here are some more foods that are rich in minerals good for the body. You can find 7 out of the 8 important minerals. 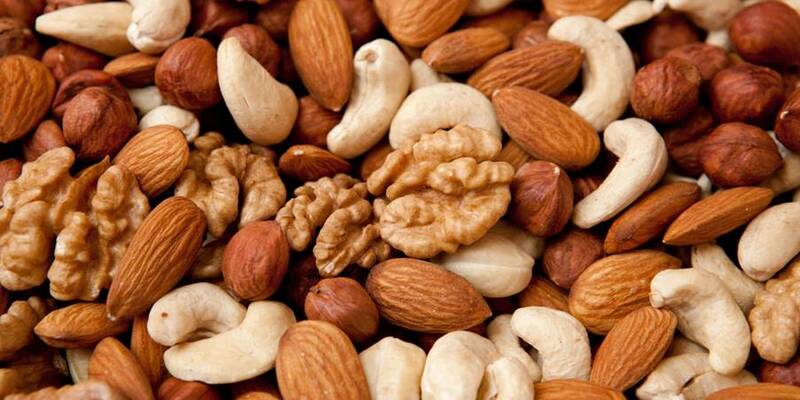 Nuts contain iron, calcium, copper, zinc, selenium, and magnesium. Nuts help lower cholesterol and are good for the heart. Nuts are high in caloric content so make sure that you only snack on no more than a handful per day. Almonds and cashews are high in minerals and Brazil nuts are known for its high selenium content. Though nuts are high in fat, they contain good fat. Nuts help reduce the risk of chronic diseases. 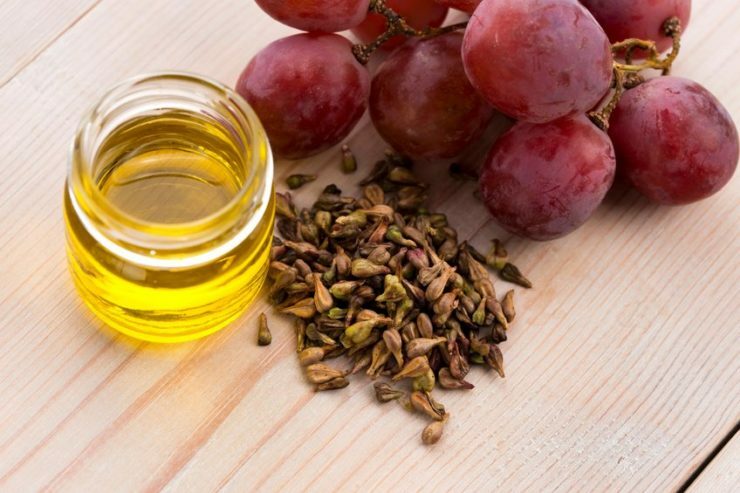 It improves blood sugar levels, and even reduces the risk of certain cancers. Cashews improve blood pressure in people with metabolic syndromes and increases antioxidant potential in the diet. 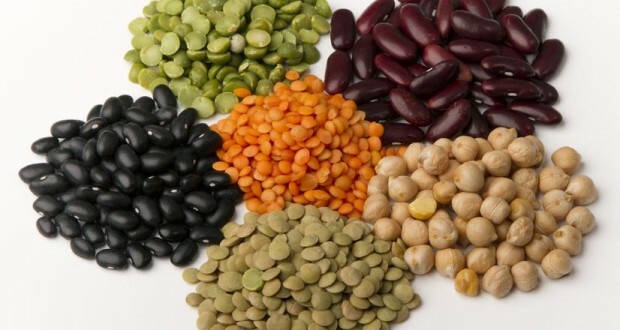 Lentils and beans have 6 out of the 8 top minerals such as copper, potassium, magnesium, phosphorus, zinc and iron. White beans, soy beans, kidney beans, chickpeas or garbanzos are among the kinds of beans that are high in minerals. Lentils and beans should be taken in moderation as they cause gout if taken excessively. They help reduce the risk of obesity. 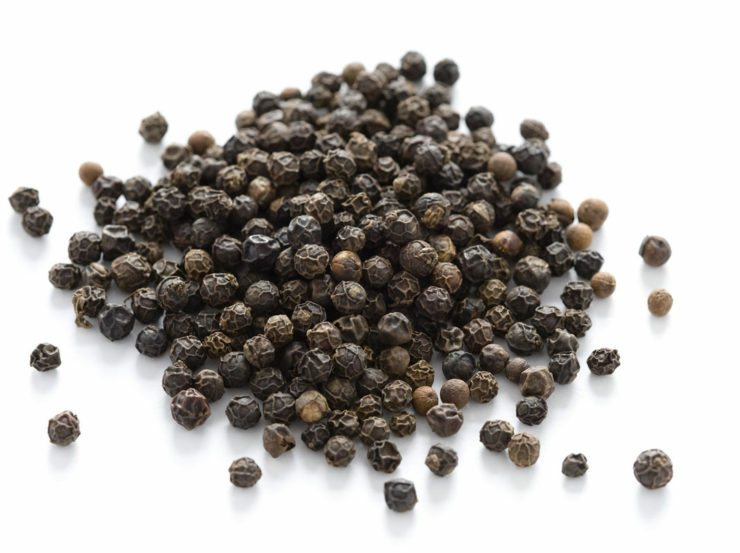 In combination with vitamin C rich foods, they help increase iron absorption. They also help lower the risk of breast cancer. Eating lentils and beans regularly helps prevent hypertension. Dark leafy vegetables have 6 essential minerals which include iron, calcium, copper, potassium, zinc and magnesium. Dark leafy veggies can be taken fresh as a salad or cooked with poultry and meat dishes. They can also be combined with fruits to make a healthy and delicious smoothie. 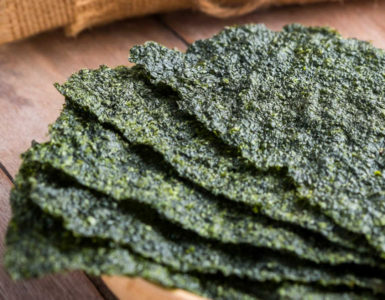 Kale and mustard greens help lower cholesterol. 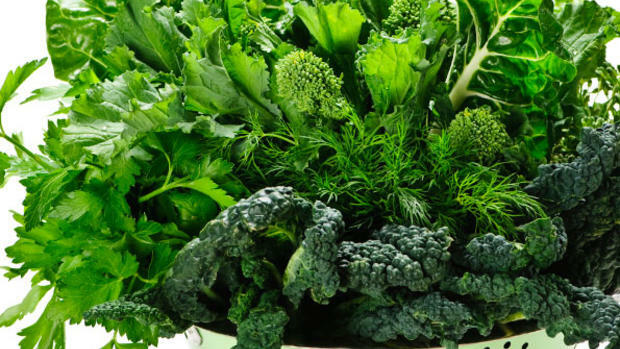 Leafy greens also help in decreasing the risk of cataracts and preserve a healthy vision. The high levels of calcium help to boost bone health. Fish contains 5 essential nutrients needed by the body. 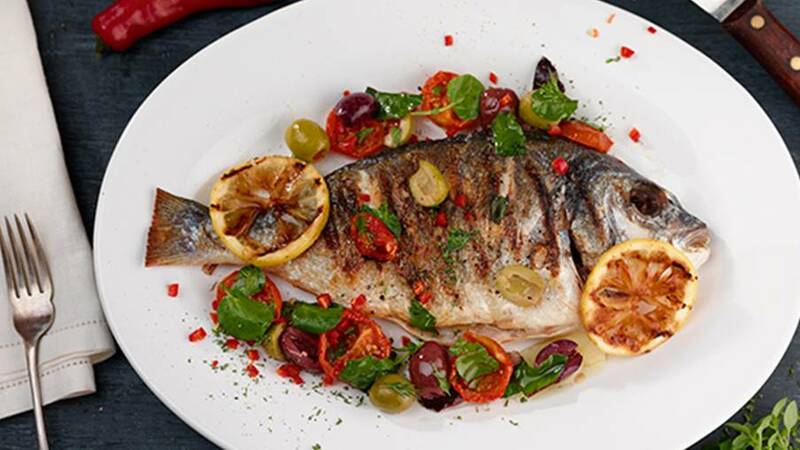 Fish is high in selenium, magnesium, calcium, potassium and phosphorus. Fish is also a great source of protein and omega-3 fatty acids. Tuna, mackerel and salmon are rich in minerals. To get more calcium out of fish, get fish that is canned with bones included. Fish helps in maintaining heart health by regulating blood clotting and vessel constriction. 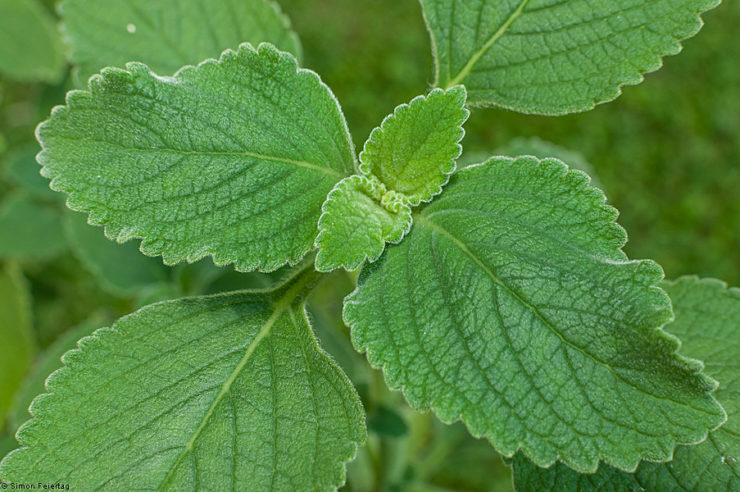 It helps reduce tissue inflammation and alleviate the symptoms of arthritis. 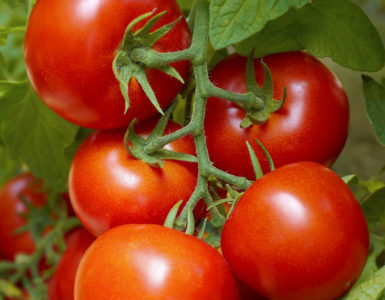 Seeds contain 5 of the 8 essential minerals that include zinc, selenium, copper, phosphorus and iron. The seeds that have high mineral content are flax seeds, pumpkin seeds, squash seeds and sunflower seeds. Since seeds are calorie dense, make sure you eat only 1 to 2 handfuls per day. Pumpkin seeds help increase energy as it is rich in iron. Wheat germ works well to aid digestion. Flax seeds have lignans that reduce inflammation. Shellfish are a source of 5 out of the 8 minerals that are important for the body. Zinc, copper, phosphorus, iron and selenium make up the 5 minerals. 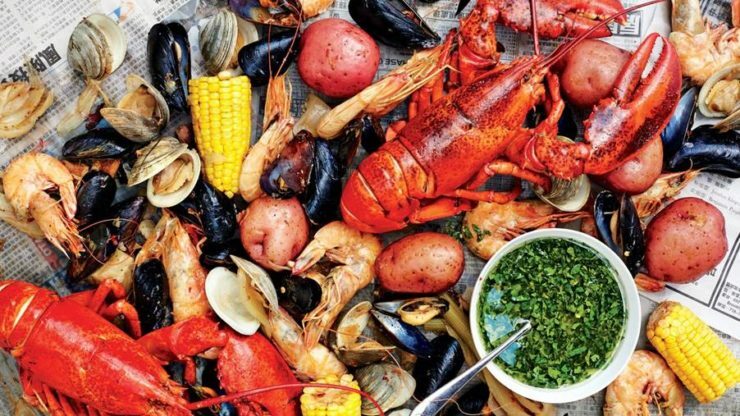 Shellfish are high in omega-3 fatty acids and vitamin B12 for heart health. Oysters, mussels, clams and scallops are among the list of shellfish that are high in minerals. Shellfish helps build and maintain strong bones and teeth. Its vitamin D content also helps the immune system function and promotes healthy skin. Mushrooms are a great source of the 4 of 8 essential minerals. This includes selenium, zinc, copper and potassium. Mushrooms are low in calories and can be included in any dish. It can also be a replacement for meat if you want to go all veggies. Mushrooms are also great in soups. 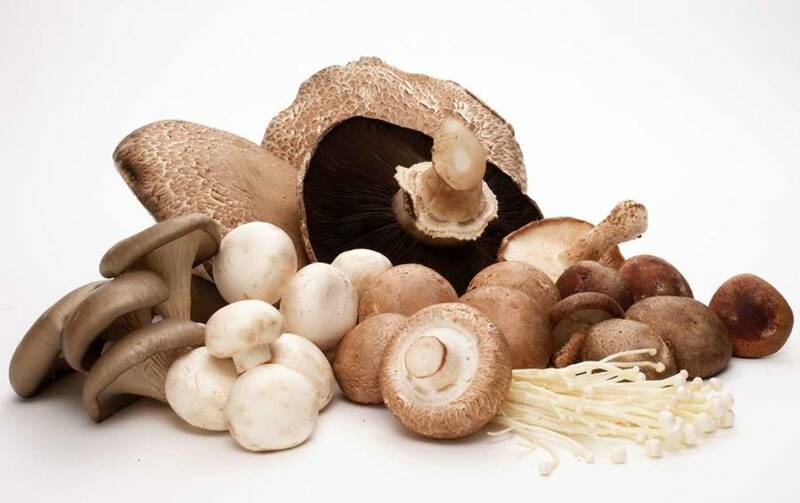 Mushrooms that are high in minerals include white button mushrooms, oyster, crimini and shitake. Mushroom helps lower the risk of obesity, diabetes and heart disease. 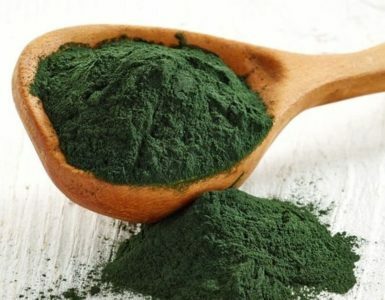 They also help promote healthy hair and complexion, increases energy and lower weight. Being high in antioxidants, mushrooms get rid of free radicals which potentially lead to cancer. Selenium helps improve immune response to infection and prevent forming of tumors. 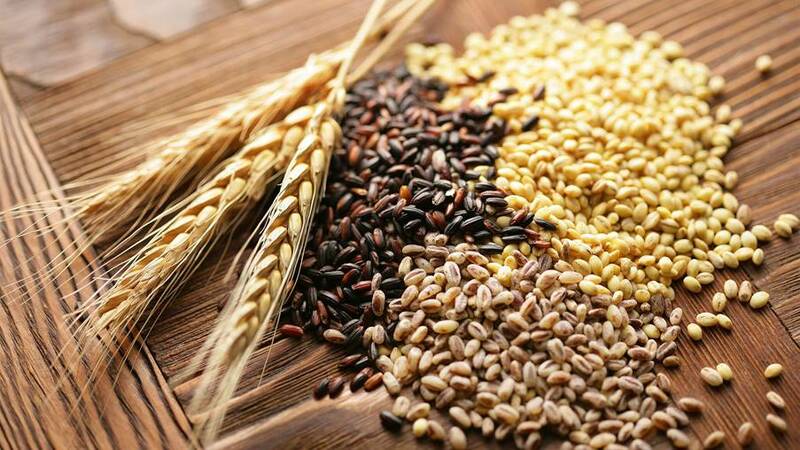 Whole grains have 4 out of the 8 minerals needed by your body – zinc, iron, phosphorus, and selenium. Grains high in mineral content are quinoa, buckwheat, wheat, oatmeal, whole wheat and wheat germ. Grains are high in carbohydrates and should be taken in moderation for those who are watching their caloric intake. Whole grains help control blood sugar, lower LDL or bad cholesterol and reduce the risk of colon cancer. 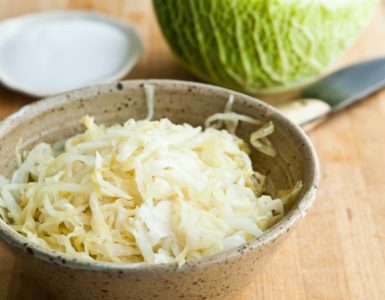 Fiber promotes the growth of good bacteria in the large intestine and helps aid digestion, nutrition absorption and improves body’s immune system. Milk and yogurt contain 4 of the 8 needed minerals, which include calcium, phosphorus, potassium and magnesium. For those who are conscious about calories, choose the ones that are unsweetened and low fat. Same goes for those who would want lower cholesterol content to go with unsweetened and low-fat variants for milk and yogurt. 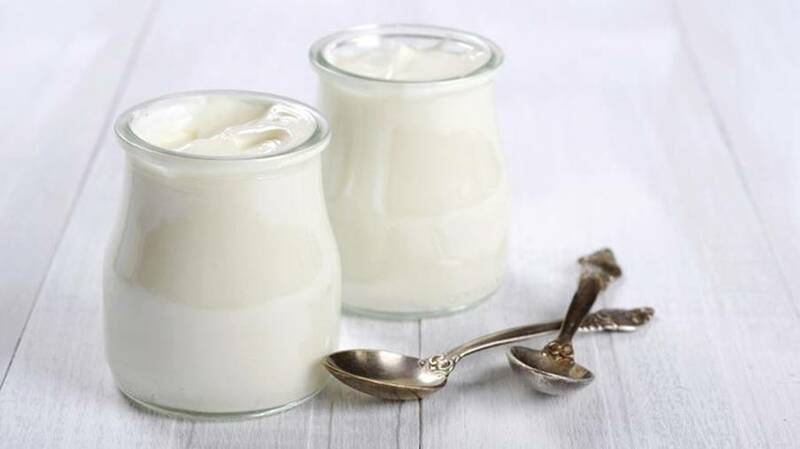 Milk and yogurt may contain probiotic strains that can help boost the immune system. Calcium helps in improving bone density and may help prevent osteoporosis. Beef and lamb have 4 of the 6 essential minerals like selenium, iron, zinc and phosphorus. Leaner cuts of meat give less cholesterol and fewer calories. The iron in these meats is in a form that is easily absorbed by the body and helps prevent anemia. 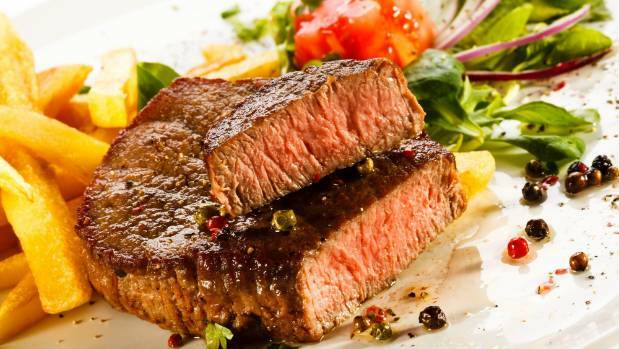 The zinc in beef is essential in body growth and maintenance. Even if you want to load up on minerals, bear in mind that you must consume food in moderation. Eating your fill doesn’t automatically make you healthy. Experts still recommend eating a balanced diet. You can indulge in a sweet treat every so often, as well as the occasional wine or beer. Apart from that, remember to exercise to keep your metabolism going.